A host of other initiatives is also in the pipeline. The country’s glitzy shopping district might be in for an overhaul this year, as part of the government’s attempt to boost flagging visitor numbers. Second Minister for Trade and Industry S Iswaran noted in parliament that the Orchard Road precinct will be rejuvenated as part of the Singapore Tourism Board’s (STB) efforts to refresh the city’s tourism assets. 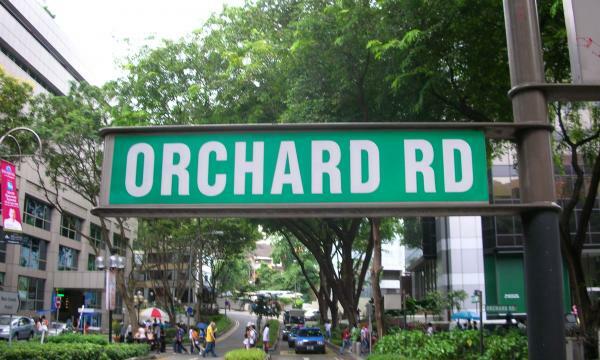 “STB is conducting an Envisioning Orchard Road exercise that is expected to be completed by end-2015. It will study consumer insights from key source markets, engage Orchard Road stakeholders to obtain insights and understand key challenges, and develop a vision and new ideas to reinvent Orchard Road,” he noted. Apart from rejuvenating Orchard Road, STB is also working with Temasek to create a new nature-themed attraction in Mandai. 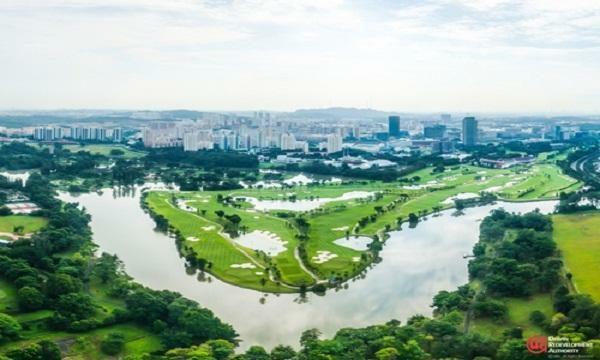 “This is a project that is going to take several years to plan and execute, but ultimately, we have a very strong product that will add significantly to Singapore’s tourism landscape,” he stated. Other developments that tourists can look forward to this year include the opening of the National Gallery Singapore and the Singapore Pinacotheque de Paris, a fine art museum known for its critically acclaimed exhibitions.